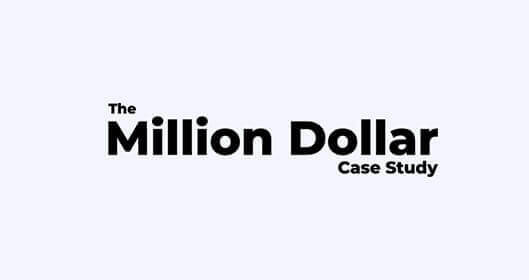 Tired of digging through Amazon's millions of products just to find a good niche? 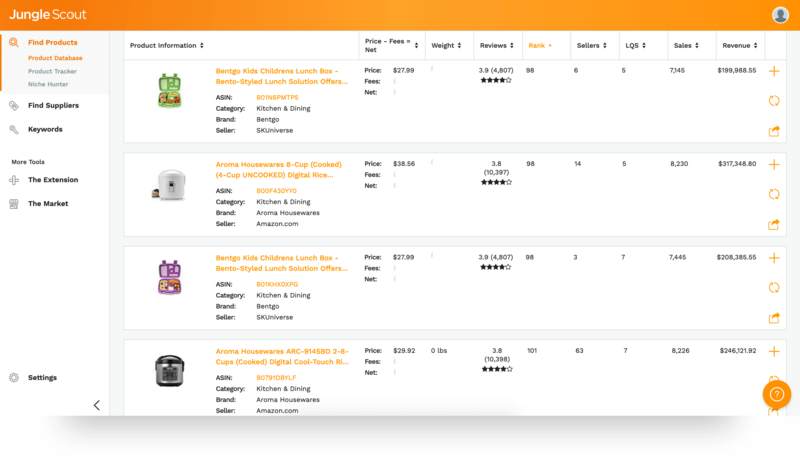 The product database gives you powerful new filters to let you cut to the good stuff. 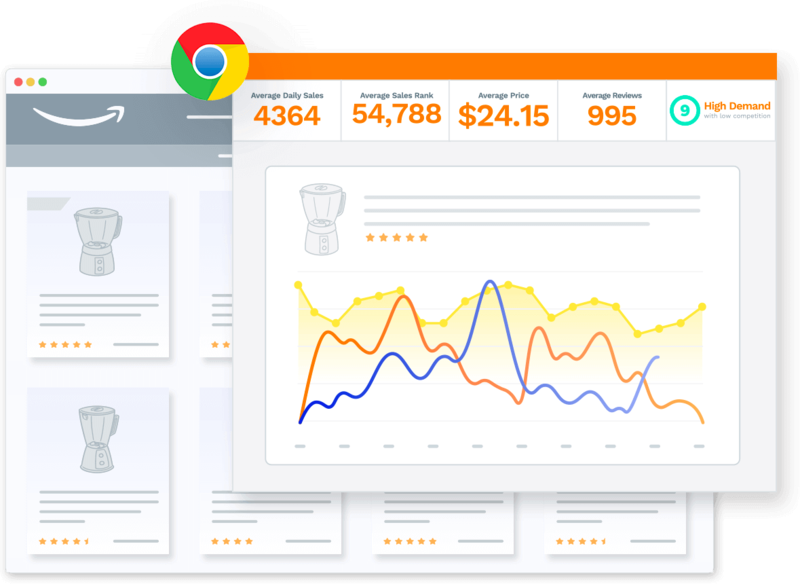 Want to know exactly how well your competitors are doing? 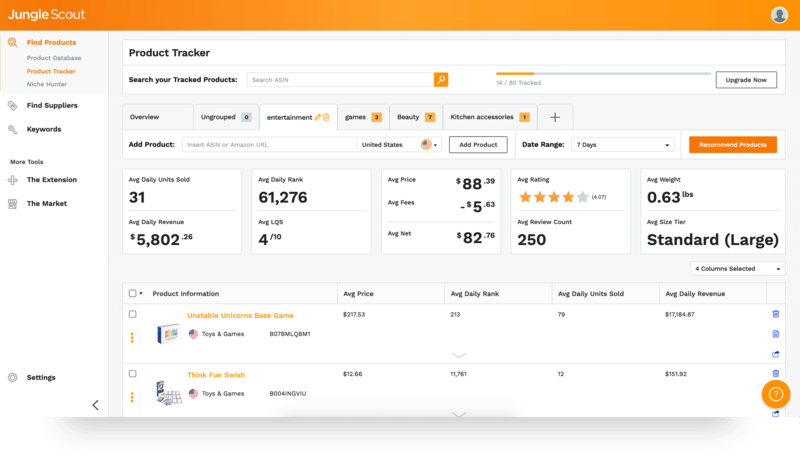 Put their products into the product tracker and see their day-to-day sales. 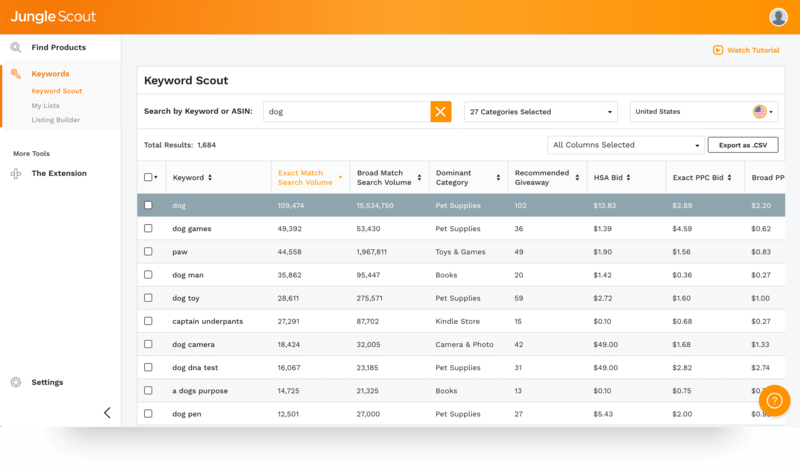 Keyword Scout generates thousands of keywords for you to use in your listings and Amazon PPC Campaigns. Plus, it offers real-time bid costs and search volumes.  Currently available for the USA. Stay tuned for other marketplaces! 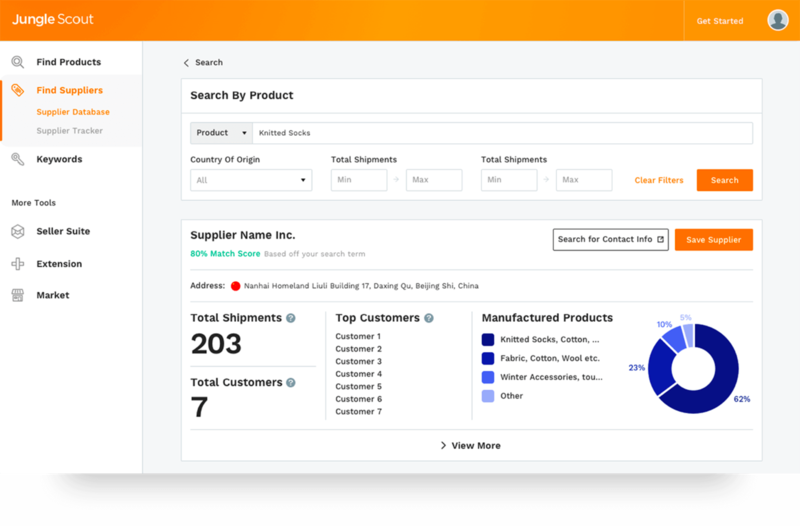 Reduce your need for manual research with the Supplier Database–Jungle Scout’s new search feature shows you only high-quality factories with a valid shipment history. 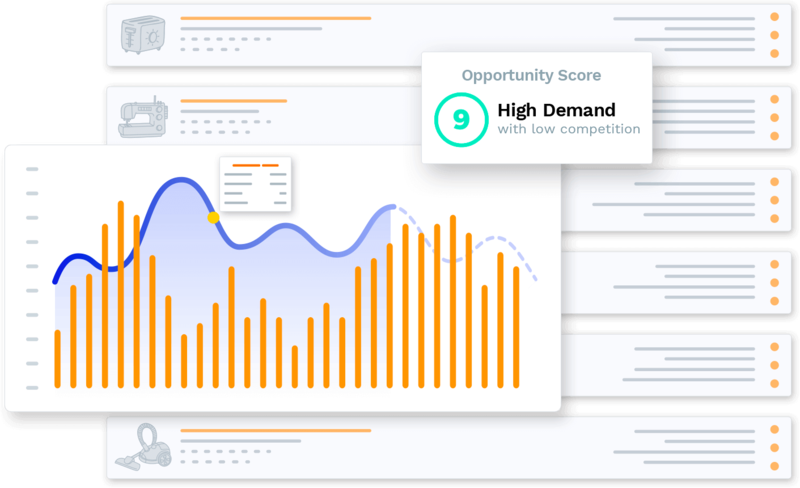 Instantly find and validate suppliers for your products. 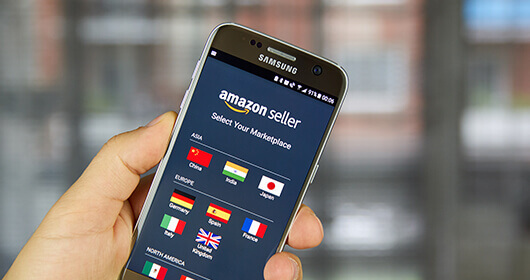 Want to know how well a product niche is selling on Amazon? With the Chrome Extension, you can find out in mere seconds with just the push of a button. Built by sellers, for sellers. We capture, analyze and refine billions of data points from Amazon to deliver the most accurate data in the industry. Whether you're just starting out or at the enterprise level, our knowledgable customer success staff is available 24/7/365. Our educational resources are always 100% free because we want to give you everything you need to succeed. Follow along as we launch a product in real time. 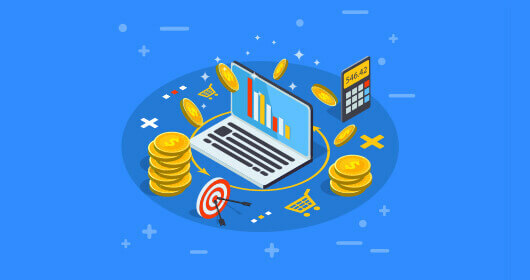 Find out what selling on Amazon costs for new sellers.